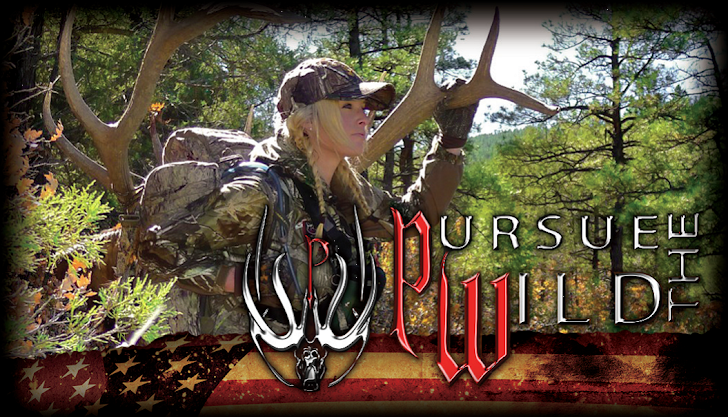 Today on the Outdoor Channel News you can see my video entitled “Miss September wants to help you hunt”. 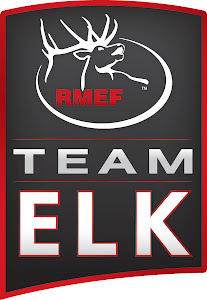 At the Rocky Mountain Elk Foundation 2012 Elk Camp, I was able to talk with Jerry McPherson of Montana Decoy company and discuss the advantages of using “Miss September” during your archery elk hunts. Click here to watch the video interview and tips.